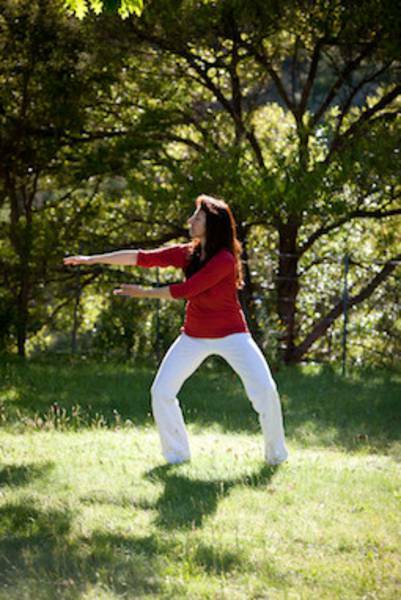 "Qigong is the art of cultivating one’s life force energy. It has been used in China for thousands of years, where in the past you paid your doctor to keep you well rather than heal you from sickness. 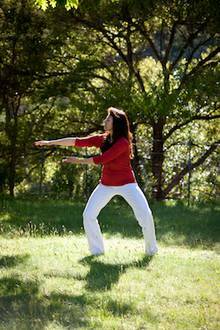 Qigong is practiced by millions of people worldwide and considered an ultimate way to prevent illness, enhance wellness and ensure a long life." This course teaches mainly the Buddha Palm, an ancient secret taoist technique, which Mantak Chia opened to the public a few years ago. You will learn this hands-on healing technique to open and to activate the acupuncture meridians throughout the body. You can learn to channel external forces, such as Cosmic energy, through the palms for healing. The exercises are in sitting- and standing postures. The Buddha Palm sequence is a series of movement made with the arms in coordination with the structure for increasing energy flow through the hands. As a self-practice some of the movements help clear and empower the different energy points of the Microcosmic Orbit (major two meridians combined as a loop). Some of the arm and finger positions stretch the muscle-tendon meridians connected to the toes and the earth. The result is that we are able to provide a conduit of Creative Energy into another being, human, animal or plant. 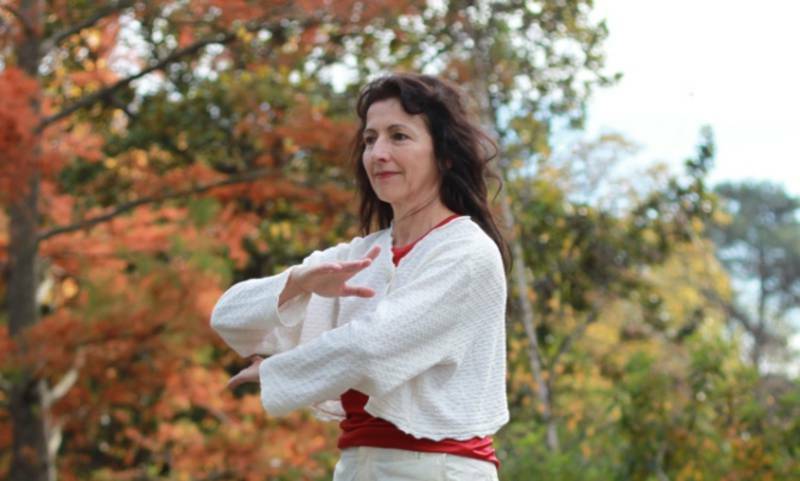 This Qigong is a very effective technique to heal oneself as well as others. With this you also can energize and clean your energy field. This method is valuable for people who work with patients. They will not loose energy during the treatment and can also benefit, as well as the patient, from the healing session.